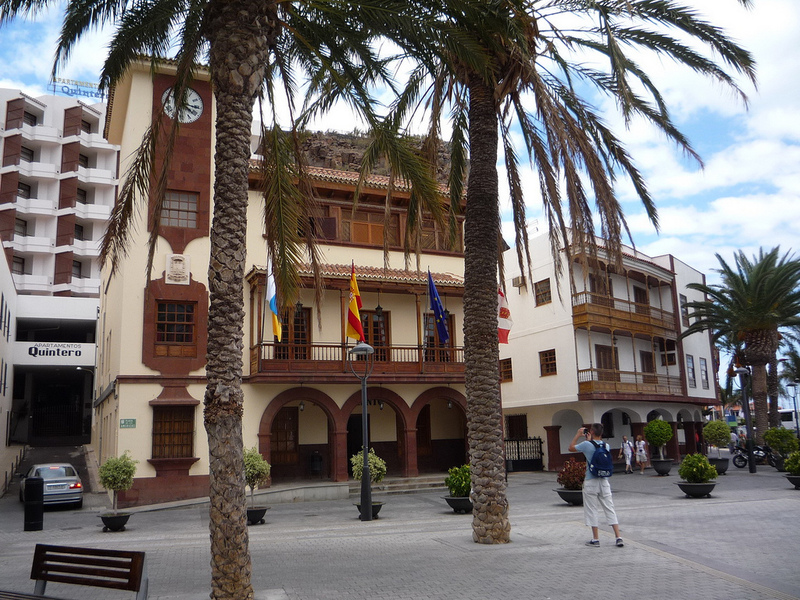 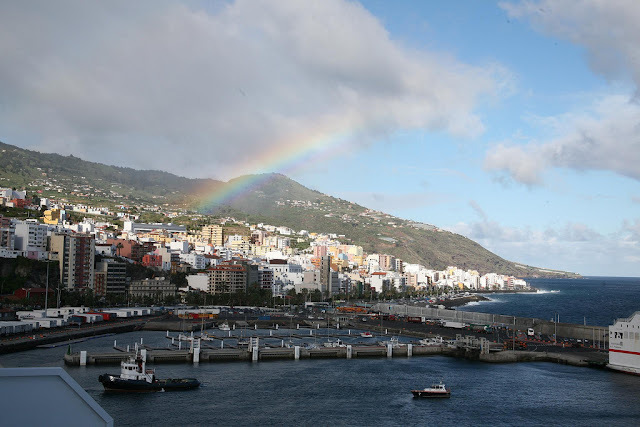 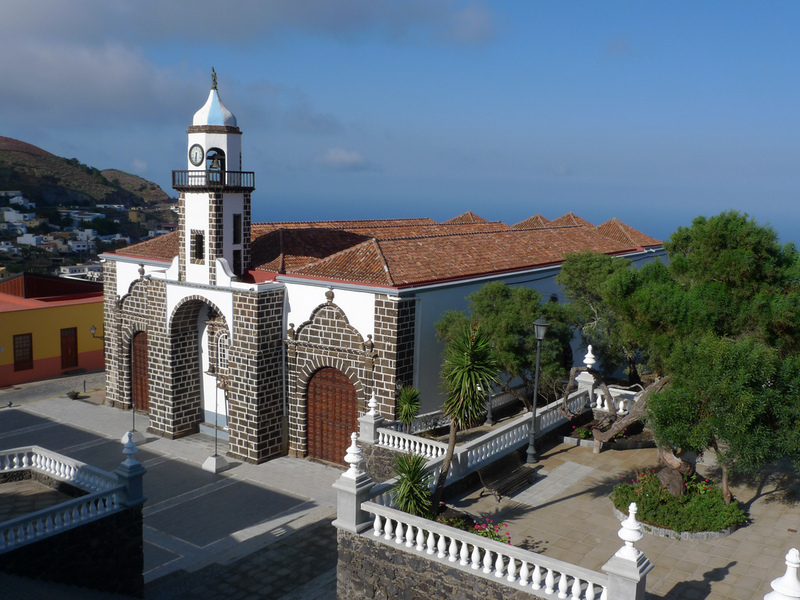 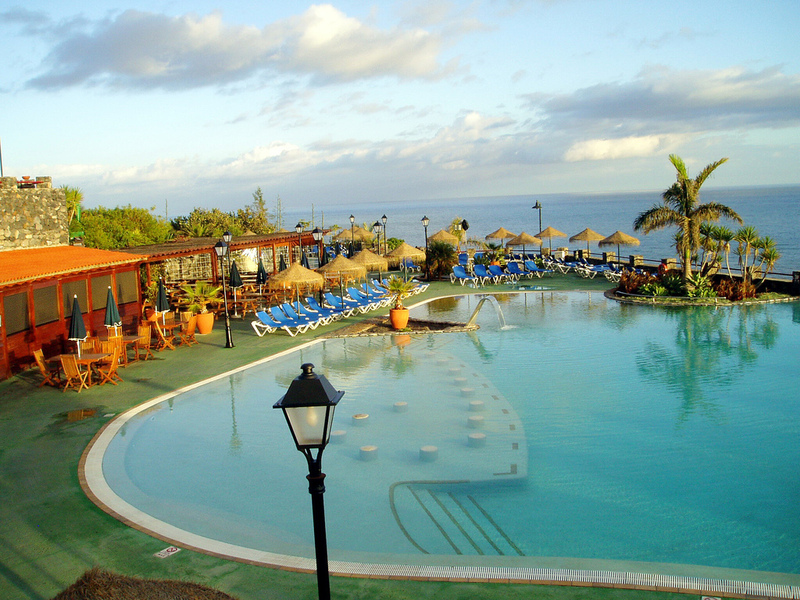 Tenerife island is the largest of the seven Canary Islands and the most populated island. 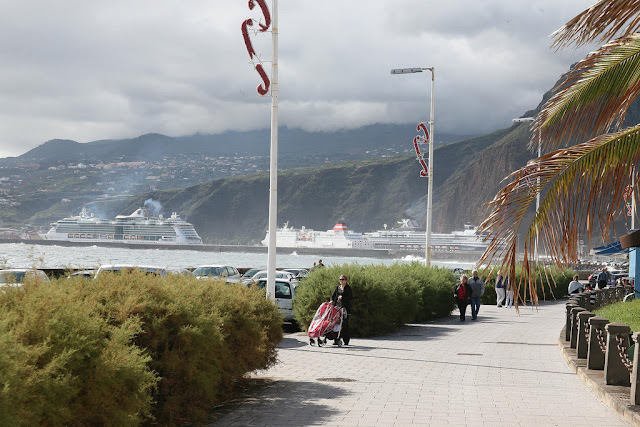 Tenerife island is also famous because here we can fint the volcano Mount Teide . The Teide is not only the highest mountain of all Spain, but also the mountain with the highest elevation in all the Atlantic Ocean. Tenerife's has aprox. 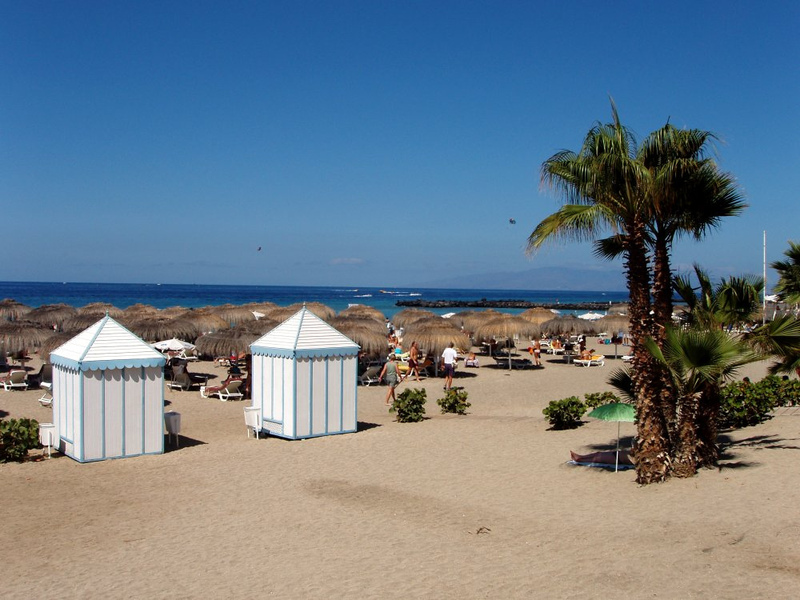 70 kilometers of beautiful sand beaches, in particular in the south islands where we can fint the 'Playa de las Americas' and 'Los Cristianos' among the best known. 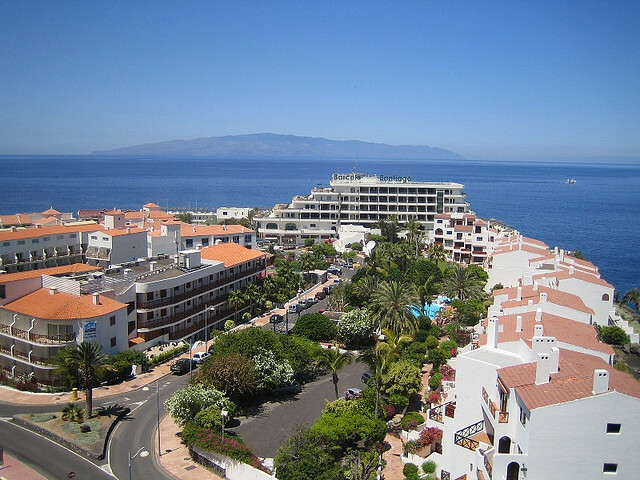 Tenerife is a beautiful island,accessible for all types of bugets.Here u can find a numerous hotels,luxury villas and budget accommodation. La Palma Island, like the other islands of the Canary Island archipelago, is a volcanic beautiful island.La Palma is dominated by 3 colours: blue, green and black. 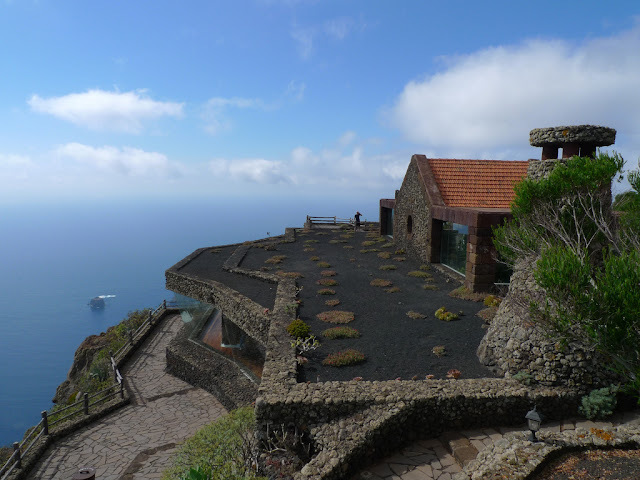 Blue represent the ocean and the sky, 'Green' represents the many beautiful plant life (which is the most diverse and amazing in the Canary Islands) and 'Black' comes from the volcanic rocks that forms the landscape and the numerous beautiful beaches of black sand.